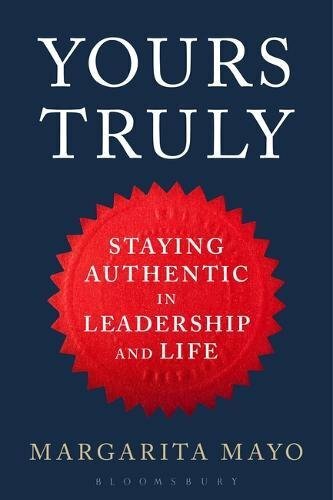 Learn from the Inspirational Leaders Featured in "Yours Truly"
Timely: People demand more authenticity nowadays. Global: Real leaders in Europe, United States, Asia, Africa and Australia. Research-based: Fascinating results from over 20 years of research. 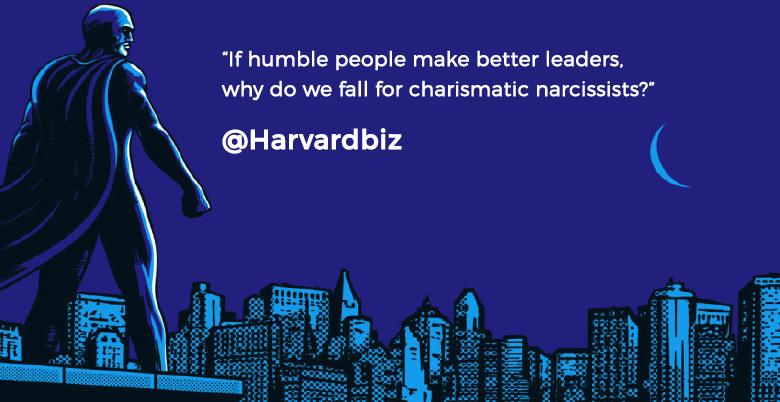 Practical: Easy-to-follow action strategies to thrive in leadership and life.